Chi Dog introduces fresh, whole-food recipes centered around Eastern Medicine philosophy and healing food therapy practices, customized to your dog’s personal Chi element. 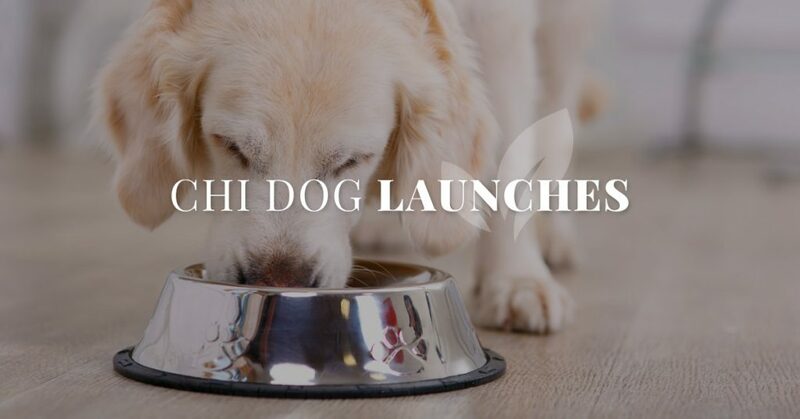 Claremont, CA, November 1st, 2018 – Founders Dr. Susan Bohrer and Dr. Chris Berg are excited to announce the launch of Chi Dog – the first and only fresh food brand for dogs that is developed, operated and owned by veterinarians. The Chi Dog promise is to utilize the healing power of food therapy as an alternative to processed dog foods by using Eastern Medicine principles to customize diets to balance and heal your dog. Dr. Susan Bohrer has been a practicing veterinarian for 14 years. As Dr. Bohrer began studying and practicing Chinese Medicine Food Therapy, she began seeing immense improvements in her patient’s health. Certified in veterinary acupuncture, she has been integrating Eastern Medicine therapies alongside her partner, Dr. Chris Berg, at their practice for the past 9 years. Dr. Berg has been a small animal practice owner and veterinarian for 16 years. Traditionally trained in Western Medicine, Dr, Berg became a believer in elemental principles after witnessing the positive effects that Dr, Bohrer was achieving. Together, through the implementation of a freshly-cooked natural food diet personalized to their patient’s Chi element, in tandem with traditional treatments, the duo successfully healed their patients. 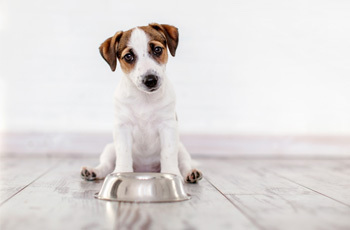 “Feeding real foods, which are balanced to your dog, is the single greatest thing you can do to improve your dog’s health. On a daily basis, we see tons of pets, all presenting for different issues, and it’s outstanding to us how many of those problems could simply have been prevented by a better diet,” says Chris Berg.